We understand the challenges of fitting coursework into a busy schedule, so we offer our convenient delivery formats to get the training you need–where, when and how you want it. You can choose to participate in-class at our education centre or from the convenience of your home or work using AnyWare - Learning Tree’s live, online attendance platform. Learning Tree’s London Education Centre is designed to leverage sophisticated training technology and deliver a superior hands-on learning experience. 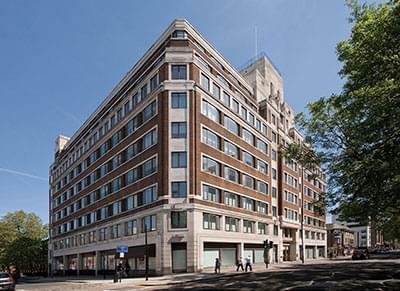 The Education Centre has 11 fully equipped rooms located on the ground floor of Euston House. Help yourself to free refreshments conveniently located near our newly refurbished break out areas. Our live, online attendance platform lets you experience the same instructor-led training as at our Education Centres from the convenience of your home or work.